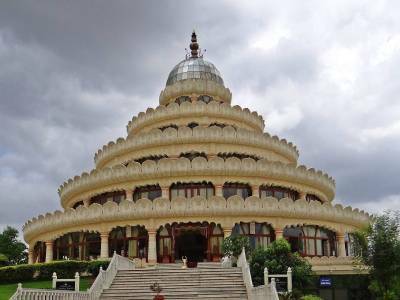 The Art of Living is a religious and spiritual residence that was founded by the Sri Sri Ravi Shankar in 1981 and constructed in 1986 near the Bangalore of Karnataka. It is an abode for those seeking solace and for gaining the vehemence required to face the unanticipated. This wellness centre is situated 21 kms from Bangalore atop the Panchagiri hills. The Art of Living offers quite a huge number of residential courses for newcomers as well as those who are experienced. 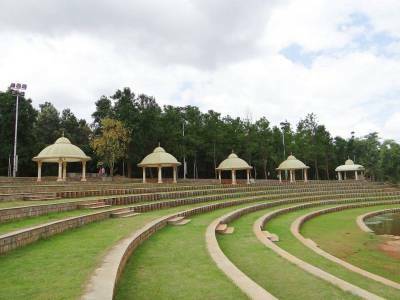 The main campus has a five tiered meditation hall known as the Vishalakshi Mantap, a multi-specialty Ayurveda hospital which also carries out scientific studies and research work on its own, the Sri Sri Gurukul which is spread over an expanse of 7 acres and is divided into – Agama and Veda, a Goshala for preserving indigenous breeds of cows, the Annapurna Kitchen that produces up to 40000 meals per day with the help of solar panels, the Radha Kunj which consists of a lily pond and a mantap and the open-air auditorium, the Semura Mantap. The Agama Pathshala provides training of five years in the fields of music, rituals, Dravidian style Vedic chantings, Vedic mathematics, meditation and yoga. General knowledge and computer aptitude are also taught to the students. 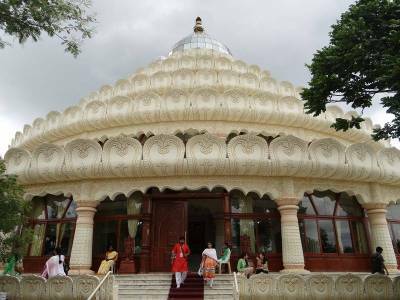 The Art of Living Ashram has a multitude of programs which includes Beginners programs, Advanced programs, Kids & teens programs and the Basic Course. The courses offer meditation and yoga to de-stress themselves and achieve their fullest potential. Participants also learn new skills and gain wisdom to enhance their relationships. The evening Satsang is a must watch for visitors as it fills the mind with utmost peace and harmony. Those who engage in the Seva also experience a sense of satisfaction and responsibility. The Seva refers to the voluntary work that participants enrolled in the ashram take up, which ranges from preparing food and cleaning the Annapurna Kitchen to conducting offerings and prayers for the Gods and Goddesses. 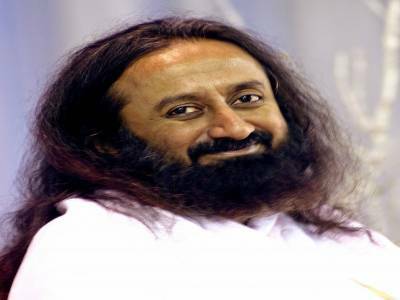 Festivities are celebrated with energy and enthusiasm in the campus of The Art of Living. Mahashivratri, Gurupuja, Chaitra Navratri and Shivratri are some of the festivals that are celebrated in the house. All those who enter the ashram usually have a lot of problems and issues but while leaving they leave behind all their worries; such is the magic of The Art of Living. 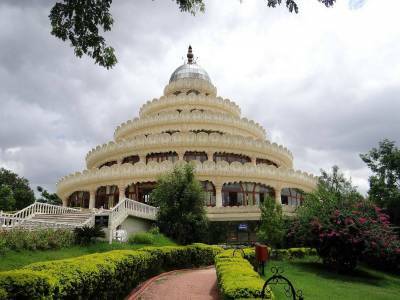 Get quick answers from travelers who visit to Art of Living.